It was a tenet that helped two journalists bring down an American president. But the essence of “follow the money” is also sound advice for citizens to follow around their political representatives. 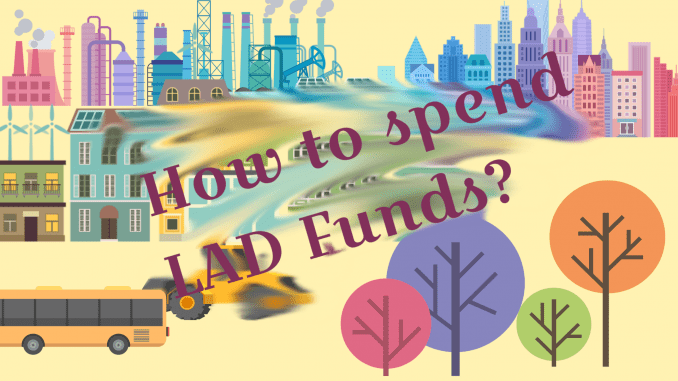 The Karnataka Legislators’ Local Area Development Scheme (KLLADS) which are more popularly known as LAD funds gives an annual budget of Rs 2 crore to our MLAs to plug infrastructure gaps in their constituency. An analysis of its details gives the electorate a fair idea of what their MLA has prioritised over the last five years of his/her tenure that allow the electorate to make an informed opinion about their performance. But how does the KLLAD work? Who are the authorities involved? What are the do’s and don’ts for this budget? What do you look for in the way of discrepancies and anomalies? We simplify the rules for you. The KLLADS was first approved in 2001 with a budget of Rs 25 lakhs per constituency for Non Planned expenditure. In 2009 the rules were changed to mark it for planned expenses. By 2013 the amount was increased to Rs 2 crore. The process for the utilisation of the budget is quite detailed with three main authorities – the legislator, the Deputy Commissioners and the Planning Department. The MLA first sends a proposal of works in his constituency to the Deputy Commissioners of his/her district. The DC accords the administrative approval for the MLA’s recommendation and selects the local body which will implement the project. The officer then sends an approved plan to the Department of Planning which is the nodal authority for this budget. The DCs have to submit monthly reports in the progress of these projects. Money sanctioned for any project should be released by the DC in two parts – 75% is to be released at the start of the project and 25% after it is completed following inspections. A total of 22.75% of KLLADS budget is reserved for the development of SC/STs and maximum of Rs 10 lakhs annually is allotted for procurement of equipment for the disabled. The minimum amount for a project under the KLLADS is Rs 1 lakh. 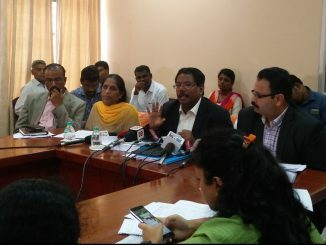 The MLAs do not have a free reign and also have to follow set of strict rules of what they can approve as projects. Specific projects for the betterment of government and aided schools including classrooms, playgrounds, libraries and cycle stands etc. Improving parks and construction of godowns in urban areas. Infrastructure projects including road connectivity, bus shelters and foot bridges. Facilities to help with tourism like civic facilities in heritage places. Construction of public libraries and mobile libraries. Acquisition of land or compensation of any land acquired. Assets created for personal or family benefits. All types of recurring and revenue expenses like staff appointments etc. Donations to state or central government schemes. 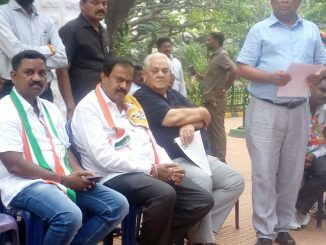 Nominated members like the current MLA Vinisha Nero, are free to propose projects anywhere but have to adopt one district as their nodal district. The release of these funds are also conditional to the tenure of the MLAs who may not serve all of the five years. Funds can also be dispersed registered charities who are engaged in social work which has no member of the Legislator’s family or the legislator themselves as part of it. Check the MLA funds spend data for Bengalury on Opencity.in, here. What has your MLA spent the money on? Every candidate has to open a new bank account for spending during elections. New upgraded Electronic Voting Machines will be in use this time. 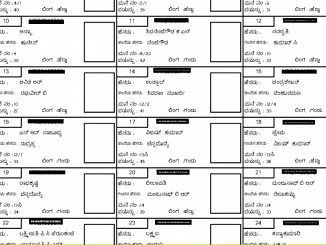 Voter list is referred by everyone including officials and political parties. There are indications of the list having serious errors this time. Can the errors be rectified? This information needs to reach all.The funds if used well could change the streets of Malleswaram.